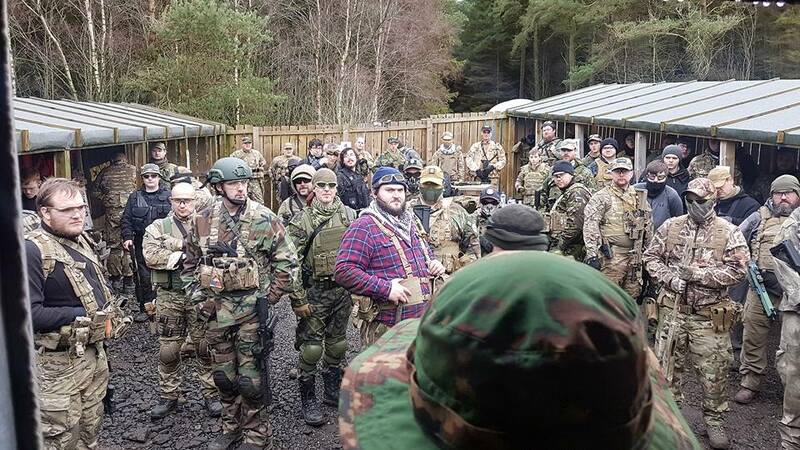 Airsoft Edinburgh, part of the Land Warrior Airsoft Ltd group was formed in 2007 by Airsoft players for Airsoft players. A dedicated team who love nothing more than getting dirty and having a laugh with those who take part in one of the fastest growing sports in the UK. With a retail store and a our excellent game site Airsoft Edinburgh we can offer the full package to new and old players alike. We deal with the largest manufacturers in the world to give you the best gaming experiences possible.